﻿ What's good about the Richa Hammer jeans? What’s good? 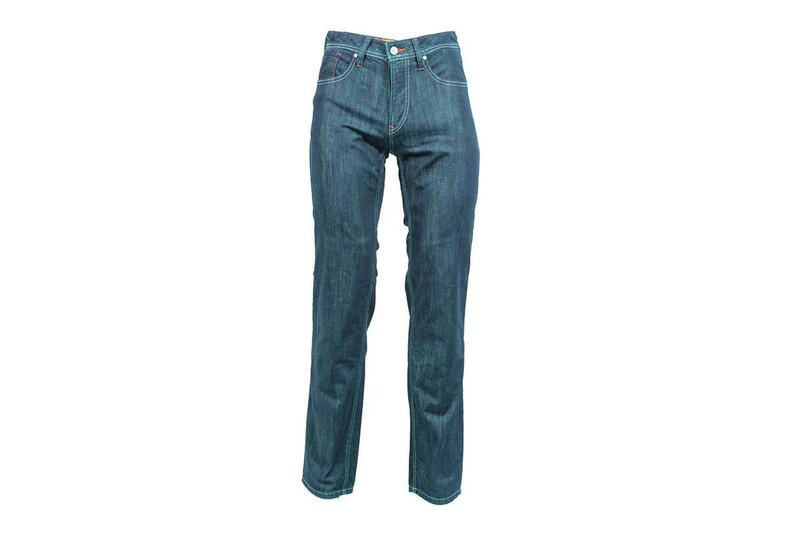 Whereas some riding jeans are bulky, heavy and sweaty, the Richas sit at the more fashionable end of the spectrum – a pair of denims that look great when worn off the bike, so much so that no-one would know they’re lined with Aramid fibres. They look fantastic, are a great fit and come in a shorter leg option, which as any shorter rider will know, is brilliant as most motorcycle jeans come in one ridiculously long 34in leg size which means the hems drag. What’s not? There’s nothing negative to say about these jeans. The price is competitive; they’re stylish, fit perfectly, and come with removable knee armour inserts. What's good and what's not about Draggin's Selvedge jeans?